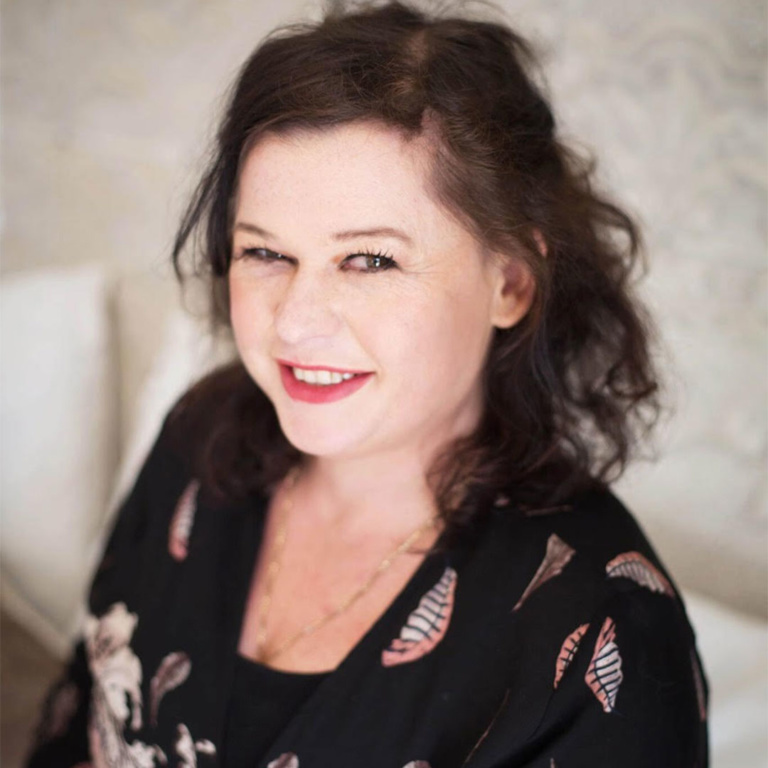 We are happy to introduce our fabulous new guest blogger who will be taking us all on her sunshine journey. My name is Angela and I am the widowed mom to my lovely little Elijah. 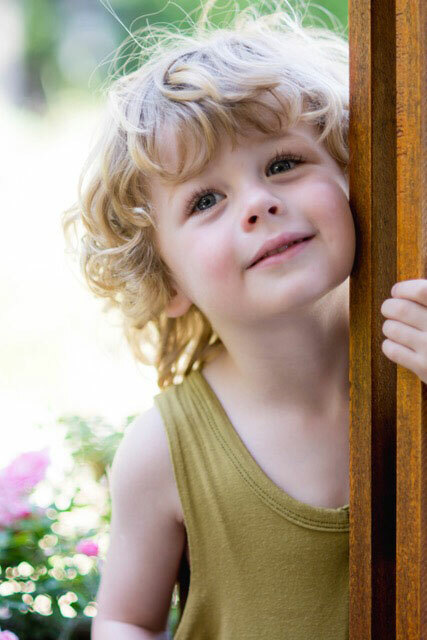 Little Elijah is three years old and is a gorgeous little bundle of charming, cheekiness. I lost my amazing hero of a husband coming up on three years ago in a very tragic helicopter accident whilst he was putting out a fire. In the last few years, I have learnt so much about myself. One thing I realized very quickly is that I have to keep on living. Darrell would have wanted me to and who cannot but see the joy every day in a three-year old’s smile. I have totally changed my life around. I had to. I moved from the sleepy Tulbagh where we lived for 10 years back to Cape Town to be close to family. And oh what a wonderful support they have been. I recently read somewhere that when you come back to work after having a baby you are not going to just go back to some mundane job, you are going to go out and give it your all because your time is that much more valuable. 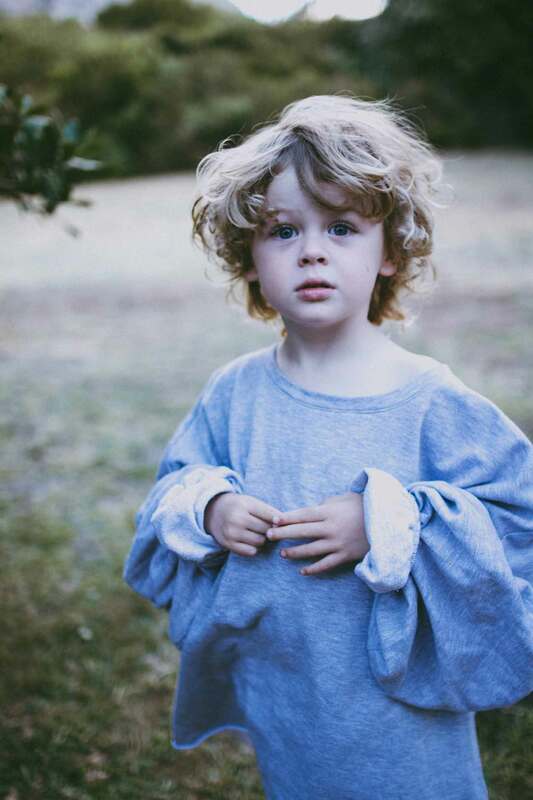 Little Elijah and his unforgettable blonde curls! I have also had to reevaluate my life. I am a makeup artist by trade and have a love for spoils and products. I recently read somewhere that when you come back to work after having a baby you are not going to just go back to some mundane job, you are going to go out and give it your all because your time is that much more valuable. Well, that was two-fold for me. Having a baby and losing the love of my life in a very short space of time has really put things into perspective. I have always been involved in art in some way or the other but when Elijah was born I was too tired to do anything else than snap pictures of him with my cell phone camera, even though there were millions of pictures (can we say proud mum!). When Darrell died I went to print out all the pictures of him and Elijah. I got a bit of a shock when I saw how badly they printed out! So I made the investment of a very good camera so that I would never miss being able to print out any of Elijah’s special moments growing up. My passion for photography soon after just engulfed me. And grew and grew. And is growing still. 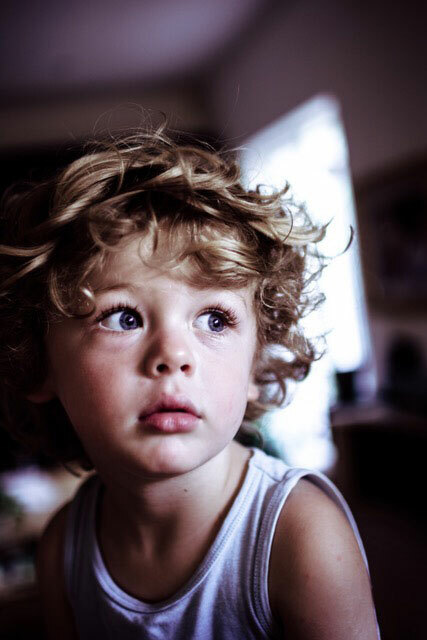 My favourite subject to photograph – Elijah. I am now so excited and honoured that Elijah and I are starting a very happy association with Clever Little Monkey – We would like to share Our Sunshine Journey with you all. Keep a lookout for more of my guest blog posts in the weeks to come on the Clever Little Monkey blog. Sorry about your loss. Thank you for sharing your story. You photography is amazing. Awesome Angela. Very proud of you, and my whole heart goes out to you.